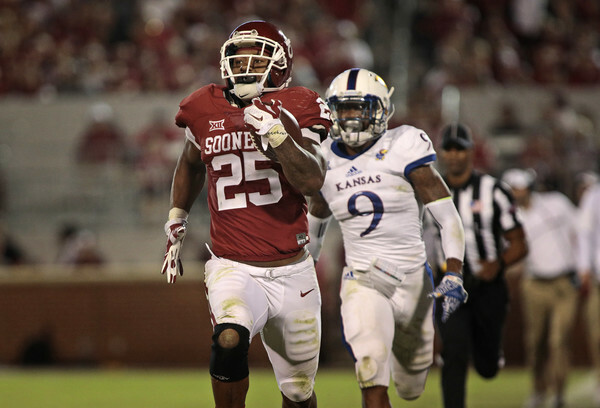 Sooners running back Joe Mixon is expected to play next Saturday against Baylor. “From what we have at this point, yes,” Sooners coach Bob Stoops said. Mixon’s absence left the Sooners with only one available scholarship tailback—freshman Abdul Adams. Even Adams was banged up, though, and had just eight carries as Flowers moved to tailback for large stretches. Sooners offensive coordinator Lincoln Riley said Mixon’s late suspension put some stress on the coaches.